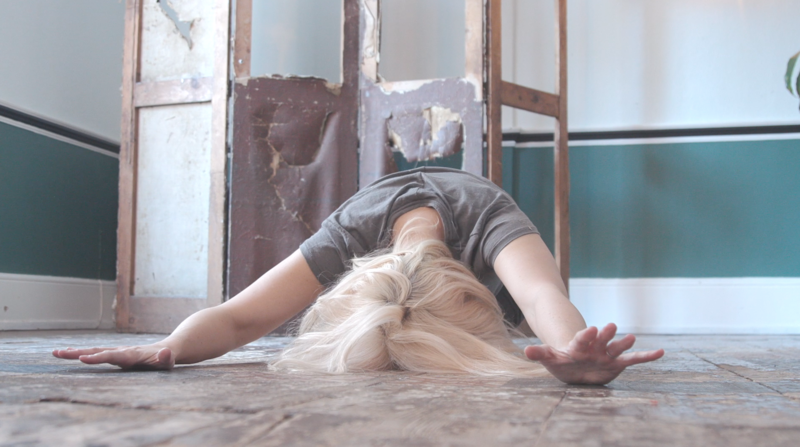 Join us for an evening of artists’ short films exploring the themes of the ‘Othered’ body in performance, including a world premiere screening of ‘The Space In-between’, a new film by Jay Gearing and Kate Marsh followed by a Q&A with the artists. Other featured works include films by Welly O’Brien, Samuel Kennedy, Robbie Synge and Julie Cleves, Kimberley Harvey and Hamish MacPherson; Rob Hesp and Tim Casson, exploring care, sexuality, masculinity, disability, zombie trauma and Britney Spears! The works featured have all been created through residencies at Metal, and curated by Kate Marsh in her role as Metal’s Associate Producer. This event is FREE – let us know you are coming by reserving your place here https://www.eventbrite.co.uk/e/film-premiere-the-space-in-between-tickets-59446951432.